It's irrational that successful confectionary mogul Willy Wonka would pass on his wealth and his business to a naive, well-meaning boy. 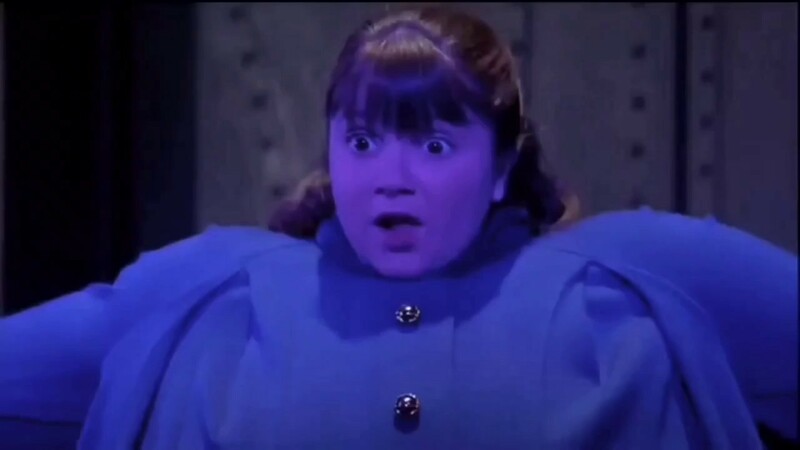 Violet Beauregarde, last seen suffering from bloat, was the obvious and superior choice. Violet is already basically Wonka. She’s passionate, sarcastic, candy-obsessed, free thinking, and a total firecracker. She’s even better than Wonka, because she doesn’t endanger others. Violet should’ve been picked to inherit the chocolate factory. Where once was Coca-Cola, now there is Apple. Where once was Nokia, now… no idea.